Have a Gutter Guard Business? CPR Gutter Protection Professionals can deliver highest quality gutter protection system for your clients. Our services include supplying the materials for gutter protection and installing gutter guards. CPR Gutter Protection is Victoria’s leading Gutter Guard specialists. Our professional installers treat all roofs as their own and have been delivering quality workmanship to businesses since 1997. Our extensive knowledge and experience in gutter protection will compliment your business. Our team is committed to understanding your business needs and delivering best results to meet your specific requirements. We offer complimentary gutter cleaning before gutter guard installations. The products are 100% Australian manufactured which withstands blockages and pest infestation. Our professional installers are highly equipped with safety equipment and are fully insured. CPR Gutter Protection sales and consultants hold accreditation with HIA, Master Builders Australia and Work Safe Victoria. Our team is committed to providing ongoing support throughout the gutter guard installation process. 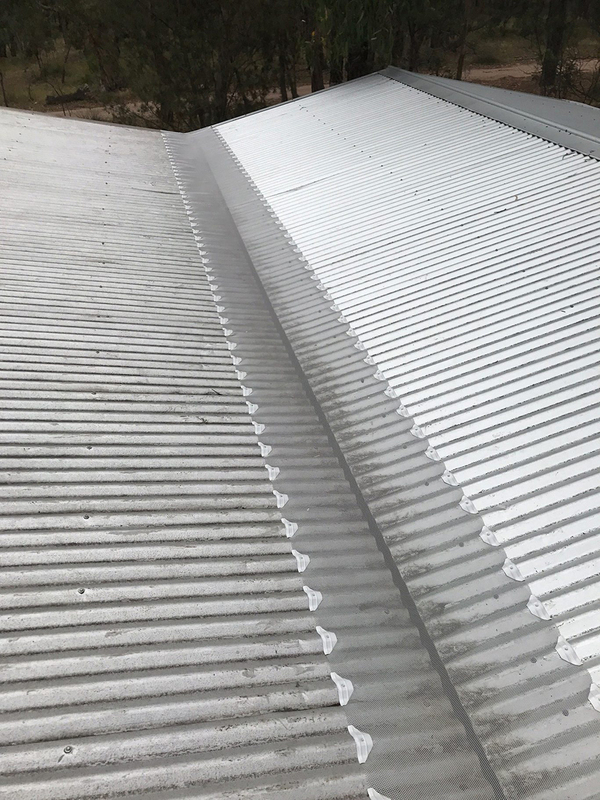 Our professional installers have years of industry experience and will complete the job in the fastest time possible, so you can focus on other aspects of your gutter guard business. Our gutter guards are cost-effective and smartly designed to fit meticulously in all roof types. The gutter guards are made from high grade aluminum which provides complete gutter solution. CPR Gutter Protection uses the most advance gutter guard mesh available in the market today. Our Gutter Guards are proven to increase rainwater collection, provide 100% vermin and bird proof roof and is a maintenance free system as it is self-flushing. CPR Gutter Protection also provides free quote and measures.